Video Editor Music,Cut,No Crop APK 1.541.202 Latest Version Download for Android You are downloading Video Editor Music,Cut,No Crop APK 1.541.202 Latest Version Download. Video to MP3 Converter - MP3 cutter, video cutter APK 1.2.2 Latest Version Download for Android You are downloading Video to MP3 Converter - MP3 cutter, video cutter APK 1.2.2 Latest Version Download. 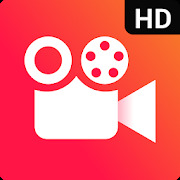 Video.Guru - Video Maker APK 1.150.25 Latest Version Download for Android You are downloading Video.Guru - Video Maker APK 1.150.25 Latest Version Download. 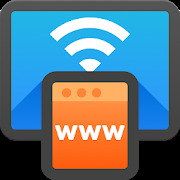 Cast Web Video : cast to tv, Chromecast APK 1.0.4 Latest Version Download for Android You are downloading Cast Web Video : cast to tv, Chromecast APK 1.0.4 Latest Version Download. Photo Editor Free APK 1.10.4 Latest Version Download for Android You are downloading Photo Editor Free APK 1.10.4 Latest Version Download. Full HD Video Player - Video Player HD APK 1.0.3.1 Latest Version Download for Android You are downloading Full HD Video Player - Video Player HD APK 1.0.3.1 Latest Version Download. Joli Craft APK 1.0.3.1 Latest Version Download for Android You are downloading Joli Craft APK 1.0.3.1 Latest Version Download. Video Player All Format APK 1.3.9.3 Latest Version Download for Android You are downloading Video Player All Format APK 1.3.9.3 Latest Version Download. 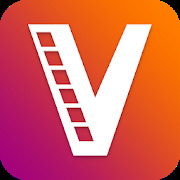 YouCut - Video Editor & Video Maker, No Watermark APK 1.247.52 Latest Version Download for Android You are downloading YouCut - Video Editor & Video Maker, No Watermark APK 1.247.52 Latest Version Download. Video Downloader for Facebook Video Downloader APK 1.1.0 Latest Version Download for Android You are downloading Video Downloader for Facebook Video Downloader APK 1.1.0 Latest Version Download. 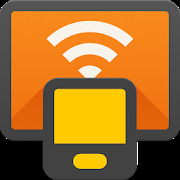 Cast to TV - cast videos to tv, cast to Chromecast APK 1.1.2.3 Latest Version Download for Android You are downloading Cast to TV - cast videos to tv, cast to Chromecast APK 1.1.2.3 Latest Version Download. 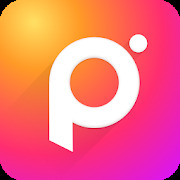 Photo Collage Editor APK 1.112.4 Latest Version Download for Android You are downloading Photo Collage Editor APK 1.112.4 Latest Version Download. All Video Downloader 2018 APK 1.0.1 Latest Version Download for Android You are downloading All Video Downloader 2018 APK 1.0.1 Latest Version Download. 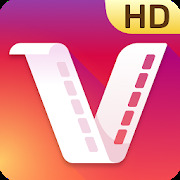 Video Hider - Photo Vault, Video Downloader APK 1.1.1 Latest Version Download for Android You are downloading Video Hider - Photo Vault, Video Downloader APK 1.1.1 Latest Version Download. Video Downloader for Instagram APK 1.1.61 Latest Version Download for Android You are downloading Video Downloader for Instagram APK 1.1.61 Latest Version Download. 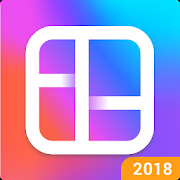 Photo Editor Pro APK 1.133.18 Latest Version Download for Android You are downloading Photo Editor Pro APK 1.133.18 Latest Version Download. 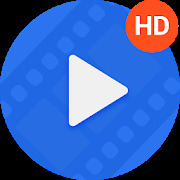 HD Video Player APK 1.1.1.3 Latest Version Download for Android You are downloading HD Video Player APK 1.1.1.3 Latest Version Download. 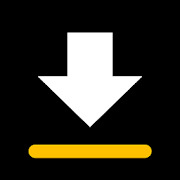 Video Downloader APK 1.0.8 Latest Version Download for Android You are downloading Video Downloader APK 1.0.8 Latest Version Download.